MMS Cloud Accounting is part of the national audit firm, MMS Group. 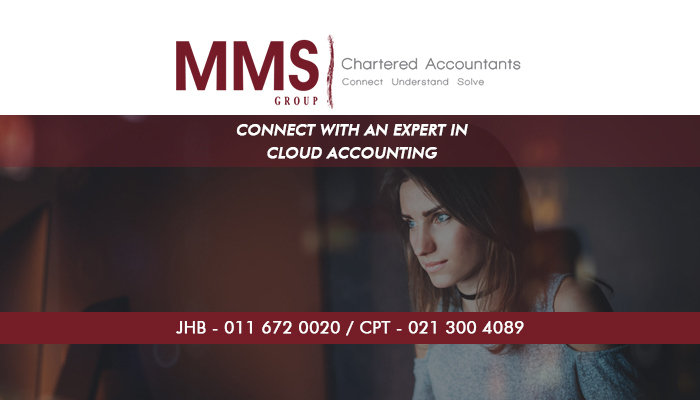 Our division is solely responsible for providing professional cloud accounting solutions to small to medium sized businesses across South Africa. 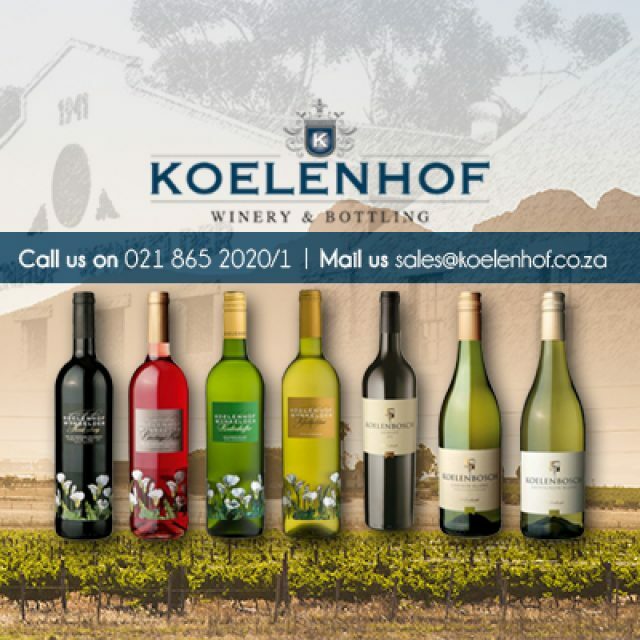 We work in partnership with Xero accounting to offer our clients accurate and fully reliable services. 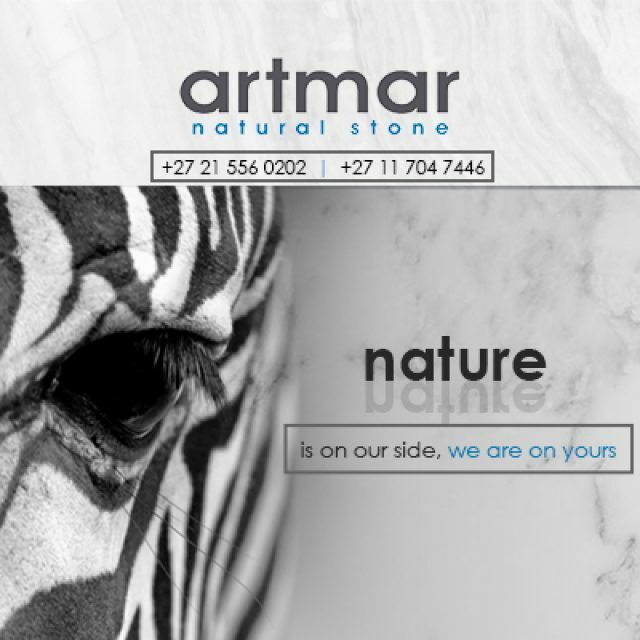 Everything happens online, which means that you as business owner will have the freedom to manage your accounts anywhere, anytime. Xero is a simple and understandable programme that also includes certain features to help manage payroll and taxation requirements. 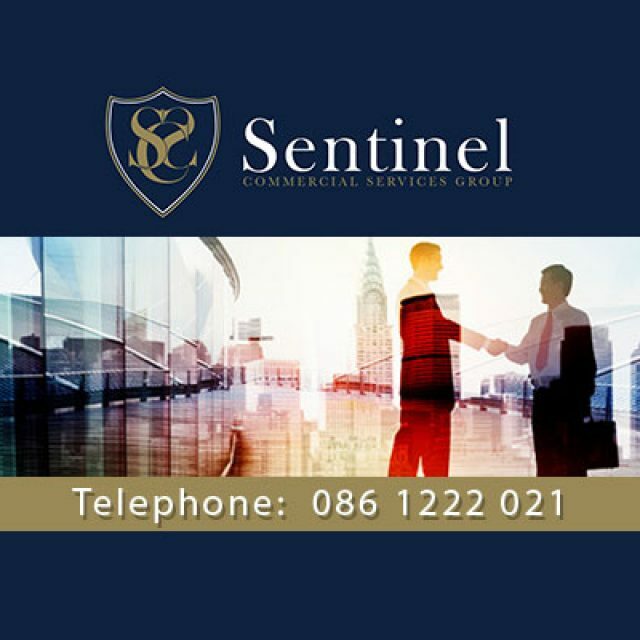 We will assist throughout the entire process, from the integration of the software, to fully managing your accounting requirements. 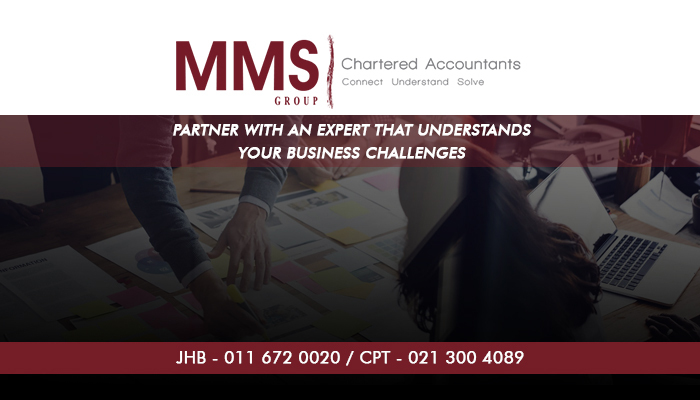 MMS Cloud Accounting exists to help businesses manage their accounts more effectively by offering cloud accounting solutions. With cloud accounting, you as business owner can enjoy the freedom to manage your accounts remotely – as long as you have an active internet connection. Our cloud accounting services are offered in partnership with Xero accounting, and is suitable for small to medium sized companies. 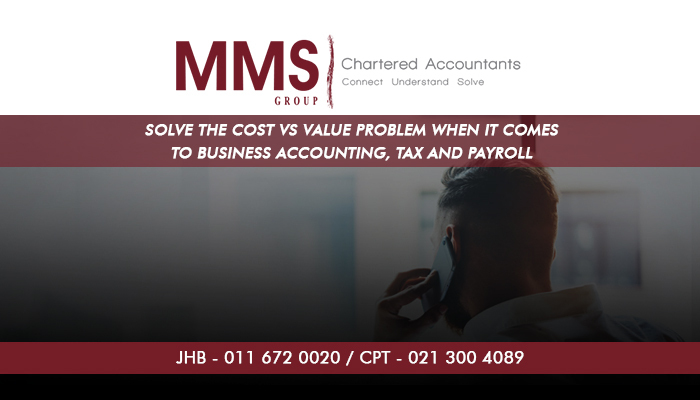 To find out more about this flexible accounting and financial management solution, you are welcome to contact us to talk to one of our consultants. 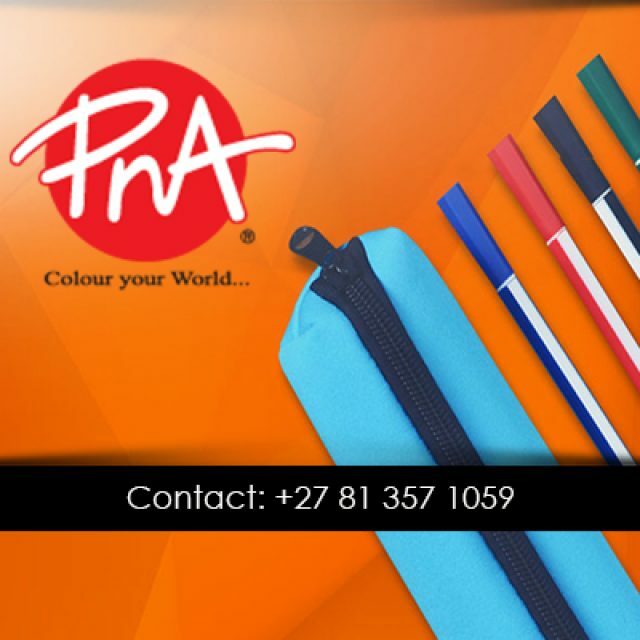 At the PNA N1 City clients will find a large selection of arts and crafts supplies.